Suit for men Shoe Size:6-10 & Women Shoe Size:6-12. Keeping your feet happy and healthy is important to your overall health, which is why covering them in soft, warm socks made specifically for comfort is a great first “step” towards relaxation. ✅Durability: No worry about wearout holes, deformation and slip.These comfort socks are good for outdoor,hiking, running and mountaineering or just kicking back and relaxing. ✅Shaped cushioning in the footbed for extra comfort without bulk. Smooth toe construction. ✅Best for all varieties of outdoor activities such as casual, camping, running, climbing and hiking in all seasons. Machine Wash cold & Hand Wash. Hang to dry. 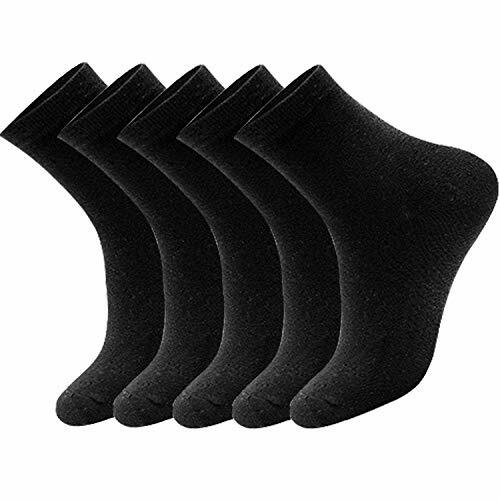 The socks will retain its good elasticity and softness even after being washed several times. Your satisfaction is our aim. If you are not happy for any reason, please let us know and we will give you the most satisfactory results. Machine wash cold. Hang to dry. No bleach or fabric softeners. 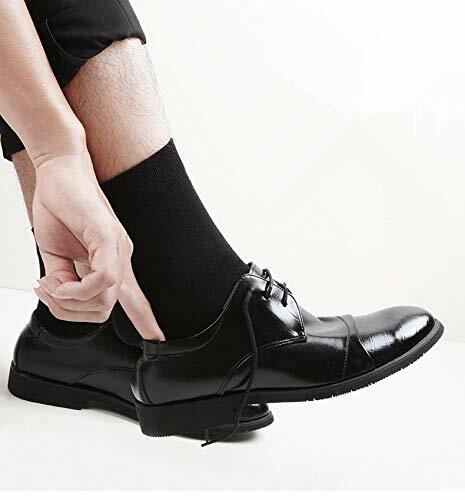 Our high quality cotton socks are suitable for different situations,you can wear them when go to office,school,hiking,outdoor,sport,home.Better Material Makes Our Socks Premium Quality And Real Comfortable.